South Korean music continues to pop in U.S. Screams filled the T-Mobile Arena in Las Vegas on May 21, 2017, as fans watched seven men walk up the stairs to the stage, making history at the Billboard Music Awards. These men, commonly known as BTS, became the first K-pop (“Korean pop”) group to win an award at a U.S. awards show. In November, it became the first k-pop group to perform at a U.S. awards show, at the American Music Awards. In the last decade, both North and South America have experienced a miraculous growth in K-pop. 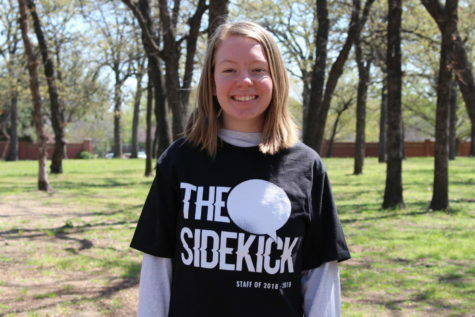 Coppell High School has seen the growth as well, with the start of the Korean Culture Club last year. What makes interest in K-pop so unique is that most Americans who listen to it do not speak the language. There is something that is bringing people of different languages and cultures into a music genre they cannot understand, but what it actually is is debatable. Another point of view believes that K-pop’s unique, bright aesthetics sparked interest in the music genre. 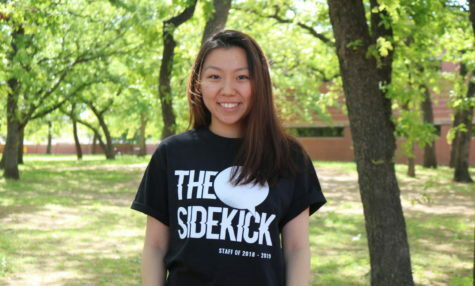 “A lot of people thought the looks were intriguing, dancing, visual, the style…which led to them discovering the music,” CHS junior Bailey Lai said. While K-pop has only become popular in the last few years, especially following the release of PSY’s “Gangnam Style,”, K-pop has had an expansive reach across South Korea, China and Japan for over a decade, with fans identifying several generations over this short period. The first generation consists of groups such as SECHKIES, H.O.T, Fin.K.L and S.E.S, and is considered to be from the late 1990s to early 2000s, around the same time as Britain’s Spice Girls, and the U.S. groups *NSYNC and the Backstreet Boys. The second generation is considered to have started around 2008 and ended in 2012 with groups such as 2NE1, Big Bang, SNSD, Super Junior and TVXQ. While there is currently debate about what generation we are currently in, the third or fourth, most believe the third consists of groups such as EXO, GOT7, BTS, and Red Velvet and was from 2012-2015. Finally, the fourth generation is believed to consist of NCT, Seventeen and Twice, and is from 2015 to present-day. These generations show the extent of K-pop, and it’s application to people of all ages and races. 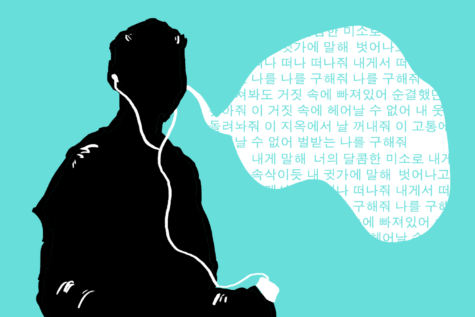 For some fans, K-pop is more than just what they listen to. It is a way of making connections. In the last few years, the music genre known as K-pop has grown in its following in the U.S. However, what makes this growth unique is that many people cannot understand it. Really glad k-pop is finally getting recognized for its high quality music and aesthetics….the best quality!